If you cannot get ahold of us through the phone, please email us at michelle.nasuno@plandosee.com, we will try to contact you as soon as possible. We offer delivery service to a 5 block radius. You can also order from us via UberEATS and Caviar. 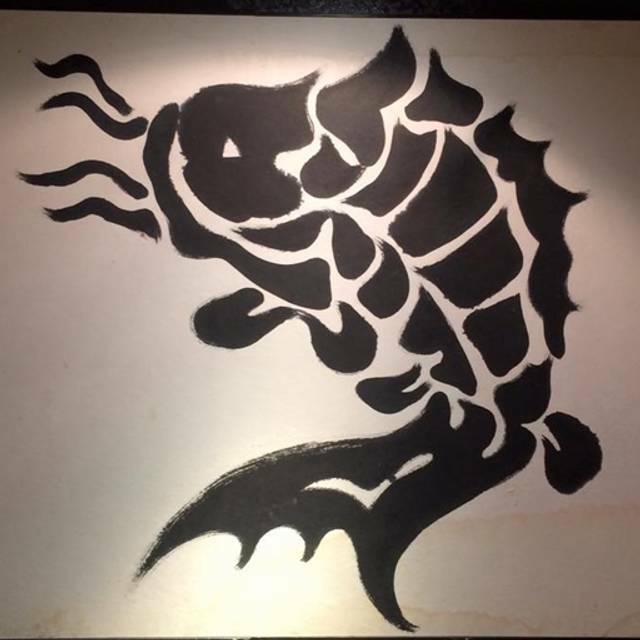 Please contact us at sushiazabu428@plandosee.com or visit our website at www.sushi-azabu.com for any questions. Parking is available at various locations in the Tribeca neighborhood. In addition to street parking,nearest garages are lcoated on Laight between Washington & West Sts., Washington between Vestry & Desbrosses Sts. mostly by the fish, completely by the lack luster presentation. I expect beautiful perfection for a 500.00 dinner. more like a casual sushi spot except for the outrageous pricing. so OVER the omakase hype. This fad can not die soon enough for me. This may have just been a bad night, but my man and I went there on a Thursday at 9:30pm hoping for a romantic evening: instead we were elbow to elbow with very loud drunk people, on either side, and could barely here ourselves talk. It's definitely a cool kids scene, which we were actually trying to avoid. So that was a bummer. Food was solid, nothing memorable, however. Spend your $400 dollars elsewhere. Incredibly unique but very expensive. Service was extraordinary. 2nd time here and enjoyed it. Came here to celebrate my wife's birthday, she enjoyed it as well. I would recommend making a reservation as the place isn't to big. (maybe fits about 20 at most). Great experience, friendly service. This place is perfect for a date, night out or special occasion. The food is excellent. The place very cool and quiet. The ambient music is delicious tho. When making reservation mentioned it was a birthday dinner. When seated and places the order mentioned it twice. But no accomodation was made for the occassion. No candle nothing. And worst of all our reservation was 8 PM. They txt, emailed, called to confirm. But once we got there we had to wait 30 min for the table. First time here! Really enjoyed it. Had omakase at the counter. 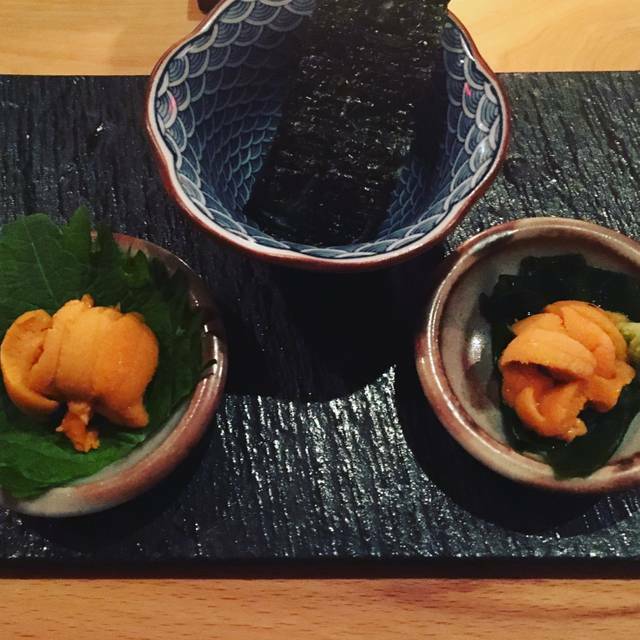 The yuba with uni and caviar was a nice starter. 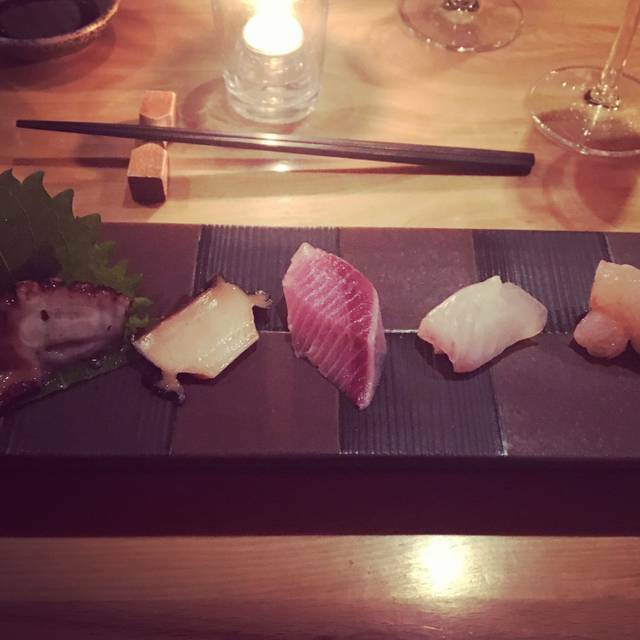 The nigiri was done nicely. Chef was friendly and servers were polite and smiley. Good value and nice neighborhood joint. Very relaxing place and would be back again. Thank you! Phenomenal, as always. It's not cheap, but for a special occasion you can't go wrong. 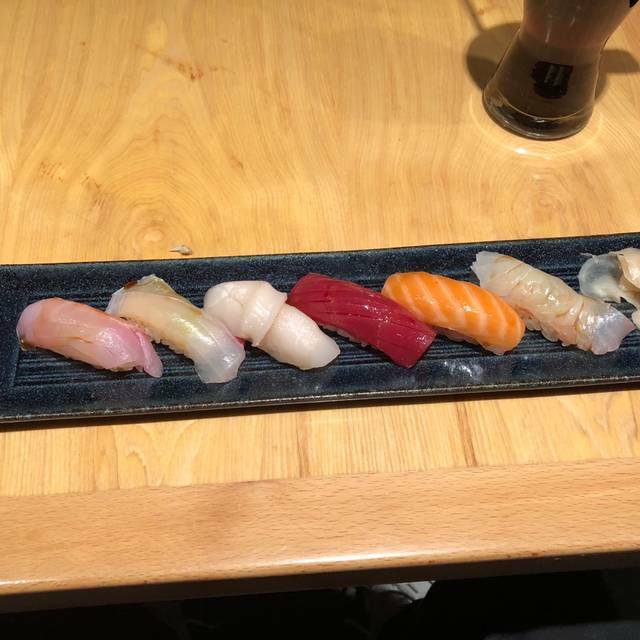 Outside of Tokyo, some of the very best sushi out there. All the food was super high quality! The service was perfect including booking the reservation. I really recommend this place!! I am a self confessed foodie .Enjoy traveling the world for unique experiences. Amazing sushi experience. The cuisine is top-notch, and the service was quite nice. Yes, it is pricey, but worth it for a splurge or special occasion. Nice sake list as well. Highly recommended. Best date ever. Only made better by the casual quiet elegance of this spot. Unfortunately this was by far the worst service I’ve ever experienced. i.) no towel to start; ii.) made us eat custard with chopsticks not a spoon (didn’t realise until the end of our meal that others got spoons) iii.) gave us soy sauce only after we finished the sashimi; iv.) 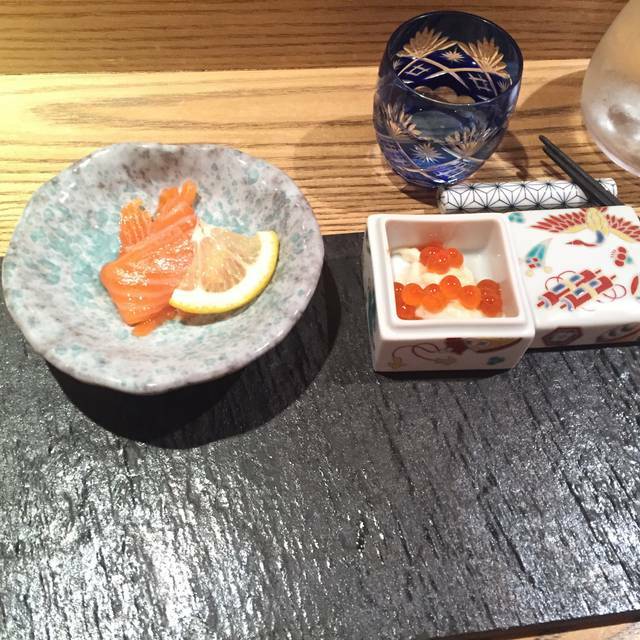 had to ask for water on numerous occasions; v.) we had to ask for the finger wipes during the sushi course; vi.) 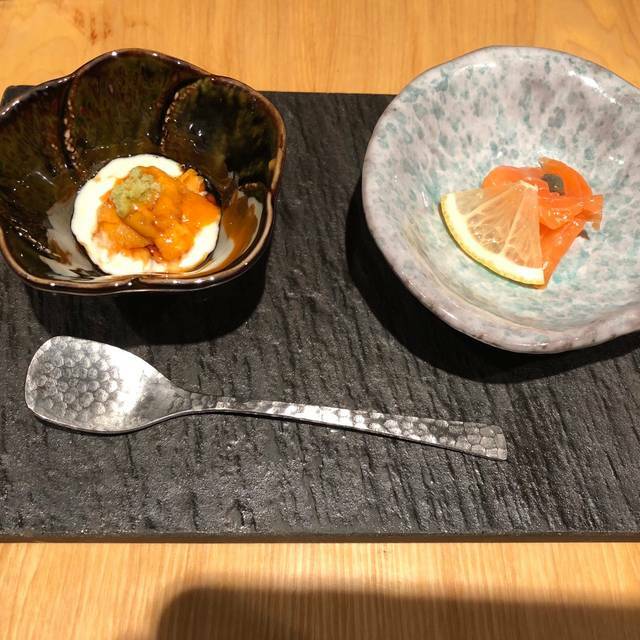 after stating we didn’t eat roe to start they served us roe. It literally seemed as if they were punking us! But again the food was amazing. The food was excellent - the fish was very fresh, simple but complex. I have been to many sushi restaurants, and this was among one of the best sushi dinners that I have ever experienced. Delicious, Edo-mae style sushi. The cuts of fish were a good size, and the sushi rice was perfect. 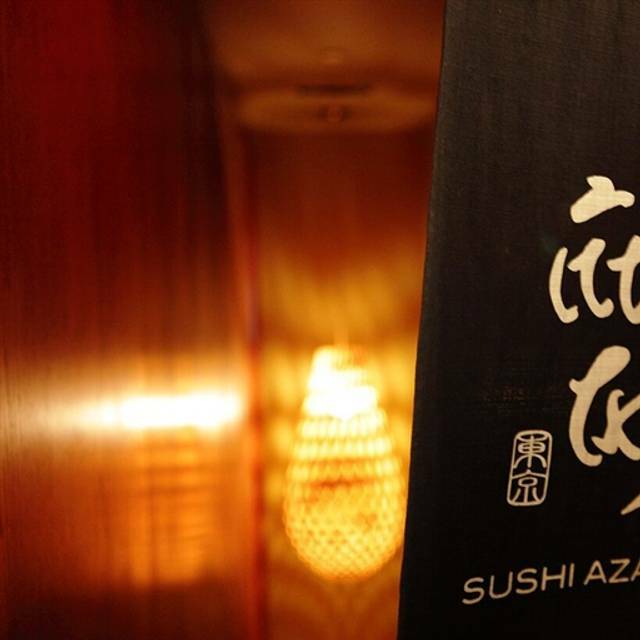 Sushi Azabu has been a mainstay in Tribeca for over 10 years, never ceasing to offer superior quality sushi. The Service and ambiance always exceed expectations. I recommend this restaurant to anyone who would like to enjoy the finest quality sushi of Japan without undertaking the journey. Miso portion was diminutive- labeled into bowl with s teaspoon? Lunch good value. Sushi very good. They need to do something about the smell. Assume since it’s down in basement, lacks proper ventilation. That’s the only negative. Elegant but cozy atmosphere. Gracious service and beautifully presented food. The sushi bar area has a warm buzz. The dining room is calm yet also lively. Comfortable and luxurious setting . Worthy to go back and recommend. Great food. Michelin-star level quality and warm ambiance. 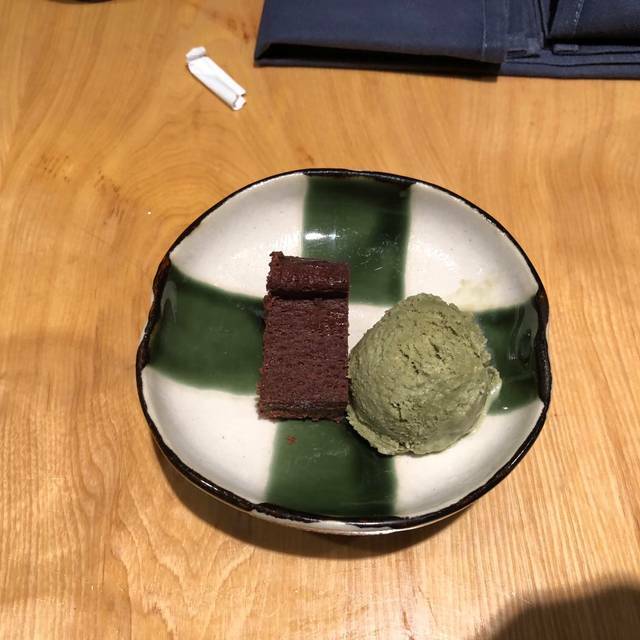 Sushi AZABU is on many of the "best sushi in New York" lists (even though it lost its Michelin star in 2017), so we tried it and were very disappointed. We ordered many different kinds of nigiri sushi - all of the "special" fish the server recommended, plus fatty tuna, salmon, and sweet shrimp. The quality of the fish was OK-ish. The sushi rice was extremely vinegary which completely overwhelmed the taste of the fish. The seaweed salad was also doused in vinegar. The best thing we had there was the avocado roll. They have an excellent sake, wine, and beer list. 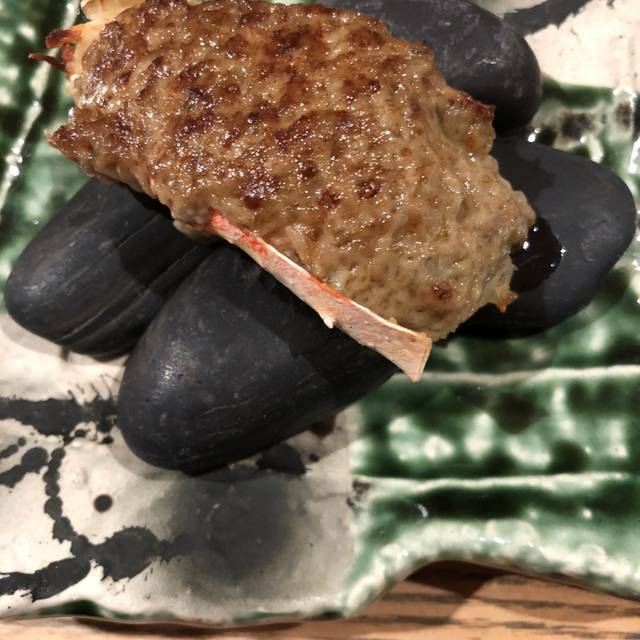 Perhaps the omakase at the bar is different than what we were served, but I'm not tempted to try to book a seat at the bar in order to find out. Incredible sushi, very traditional style. Unassuming ambience. Id recommend for purists. Food is excellent, service is good! No service charge! Good value for sushi in NYC, lunch time is half price of dinner, but the sushi set included two piece of toro and one piece of uni! Must try again! The sushi is beyond delicious! Everyone is very courteous. We had a wonderful experience here! The quality of the food and the service was good. Will definitely come back later to have dinner again. Absolutely amazing in every way. Each member of the restaurant team was kind, knowledgeable and cared about the over all experience of each diner. Further, the atmosphere is friendly and sophisticated. It actually fosters and encourages dialogue between patrons and thus, creates a very accessible and friendly environment which is centered around the total food experience, which is off the charts. When I'm back in NYC, it's the first place I'll go. The experience was amazing. Sushi was excellent. Place is small but quaint and service was spot on.